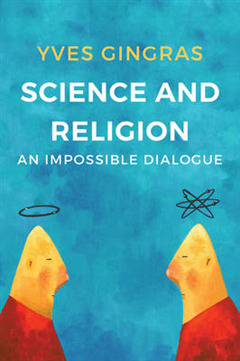 Today we hear renewed calls for a dialogue between science and religion: why has the old question of the relations between science and religion now returned to the public domain and what is at stake in this debate? 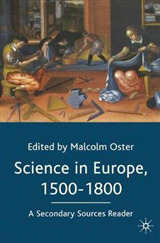 To answer these questions, historian and sociologist of science Yves Gingras retraces the long history of the troubled relationship between science and religion, from the condemnation of Galileo for heresy in 1633 until his rehabilitation by John Paul II in 1992. 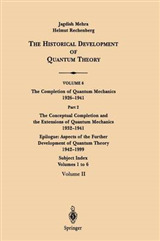 He reconstructs the process of the gradual separation of science from theology and religion, showing how God and natural theology became marginalized in the scientific field in the eighteenth and nineteenth centuries. 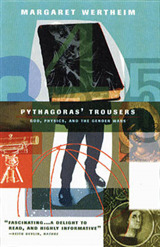 In contrast to the dominant trend among historians of science, Gingras argues that science and religion are social institutions that give rise to incompatible ways of knowing, rooted in different methodologies and forms of knowledge, and that there never was, and cannot be, a genuine dialogue between them. 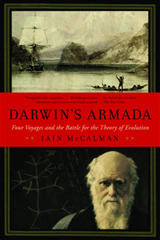 Wide-ranging and authoritative, this new book on one of the fundamental questions of Western thought will be of great interest to students and scholars of the history of science and of religion as well as to general readers who are intrigued by the new and much-publicized conversations about the alleged links between science and religion.